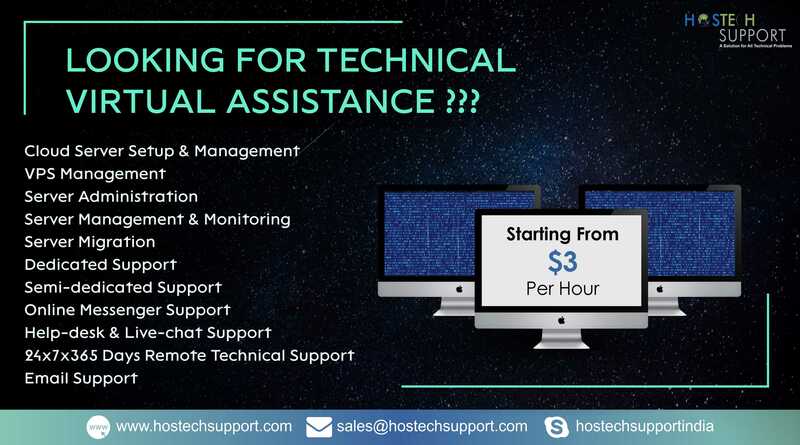 We at HostechSupport, design & develop superior mobile app solutions.We provide an end-to-end app development service, where our award-winning designers, developers and marketing professionals make your app a success.We have a tendency to assist you in solely developing the strategy and additionally implementing its presence. We have a massive devoted cellular utility development firm, continuously delivering cellular and tablet apps within the latest versions of iOS, Android and windows telephone across platform improvement tools which include PhoneGap, J2ME, Appcelerator and HTML5. We have been developing mobile apps for several years with the breadth of our experience extending to different OS (BlackBerry and Symbian), communications protocols (Bluetooth, GPRS and close to Field Communication) and electronic communication services (SMS, MMS). Apps integrating with third-party APIs such as Facebook, Twitter, Google Maps, Google Calendar.